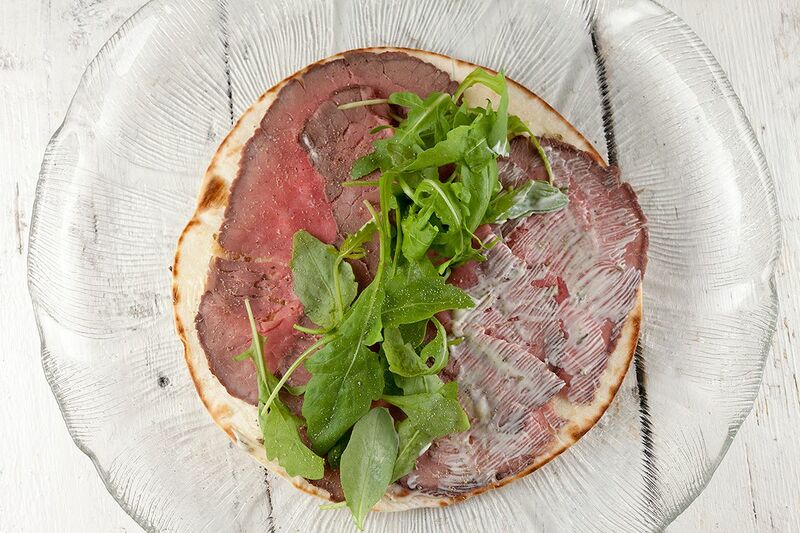 ADD mayonnaise into the small bowl and mix together with dried herbs to create a simple condiment. HEAT UP the large skillet on medium-high heat, don’t add in butter or olive oil. 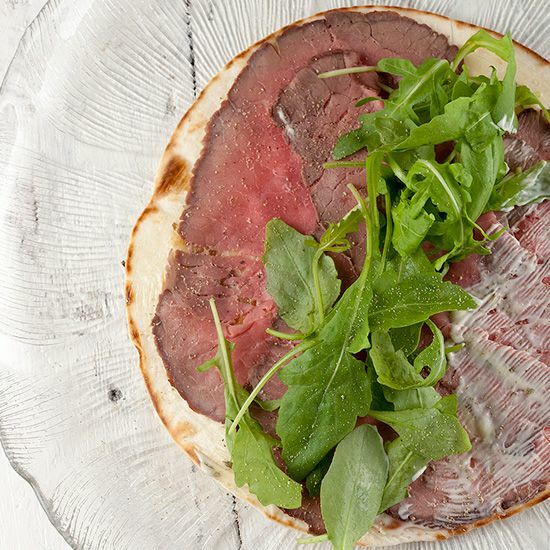 BAKE the wraps brown on both sides. REMOVE the tortilla from the pan and brush the mayonnaise mixture over one side. 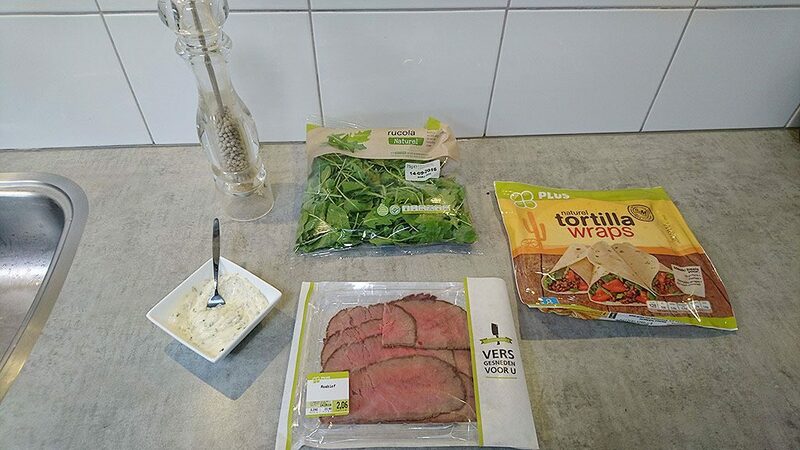 DIVIDE roast beef slices over the tortilla and add a handful of rocket lettuce. SEASON with pepper and roll the wrap shut. Enjoy!